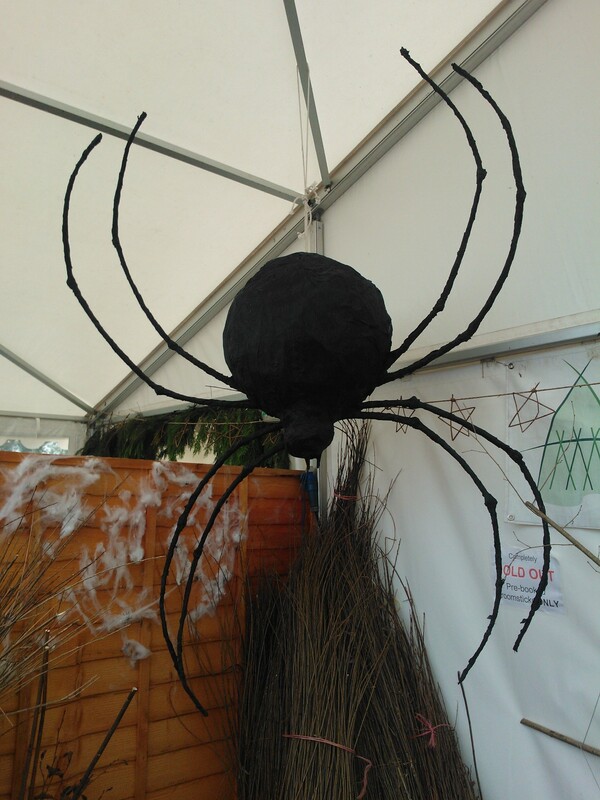 This entry was tagged Halloween, Hendrewennol, willow crafts, willow events, willow workshop. Bookmark the permalink. 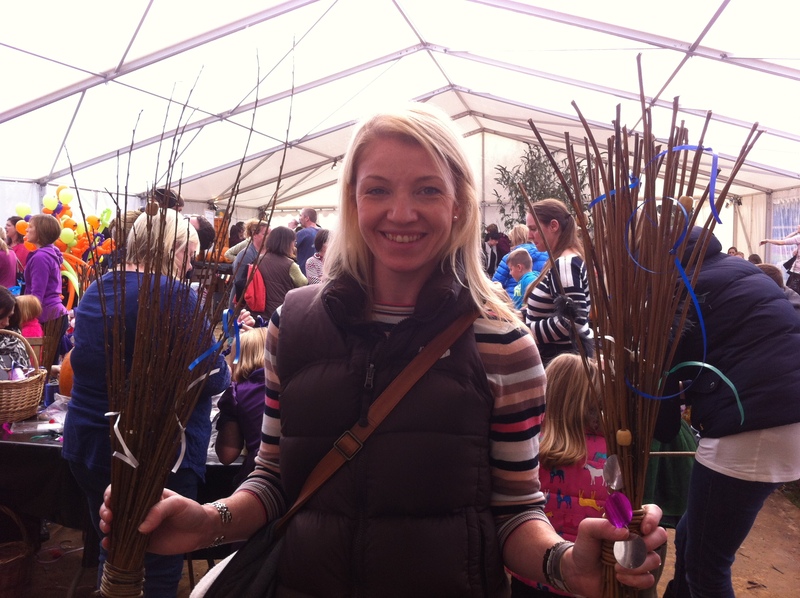 What a fabulous way to spend the week for Halloween?